Gail Kopp is a full time Broker Associate with Realty Executives. Having been in the real estate industry since 1990, she is experienced in all phases of real estate sales, negotiations, financing, escrow processing and closing the sale. 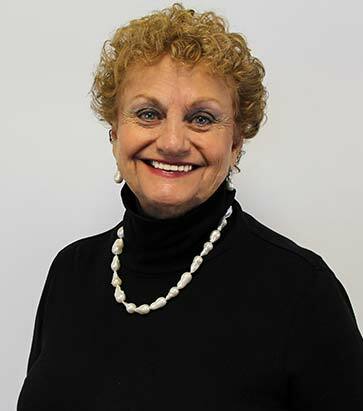 Gail is a member of the Santa Clarita Valley Association of Realtors, The California Association of Realtors and the National Association of Realtors. When it comes to the success of your home sale or purchase, working with a professional determined to make the transaction a success is a Must. Having been a resident of Sant Clarita since 1966, Gail has seen the transformation of Santa Clarita from a small town to the divirsified community it has become today. When marketing a property she employs many innovative marketing techniques. For buyers, she will listen to their dreams, their wants and their needs, review with the buyer their decisions and show them homes that meet thier requirements. Gail assists her buyers in shopping for a loan that will give them the payment they are comfortable with. Gail will make the process seem simple, and produce the results you are looking for. Experienced in Selling Custom Homes, Ranch Property, Single Family Homes, Condos and Vacant Undeveloped Land Serving: The Santa Clarita Valley, Valencia, Stevenson Ranch, Newhall, Saugus, Canyon Country, Castaic, Acton, Agua Dulce, Stevenson Ranch, Castaic and the San Fernando Valley. Gail believes a home is a place to make and store memories, not simply an investment. Welcome Home.